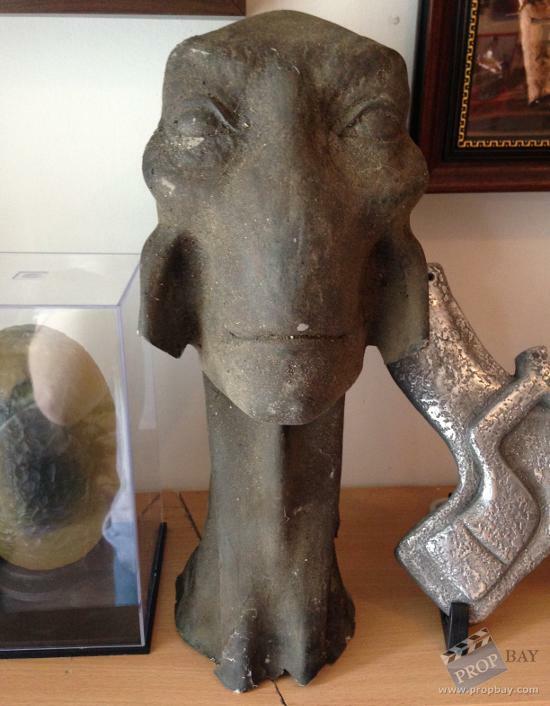 This is an original prop from the Disney sci-fi fantasy film John Carter. This is a head from one of the various damaged statues of Tharks seen throughout the film. 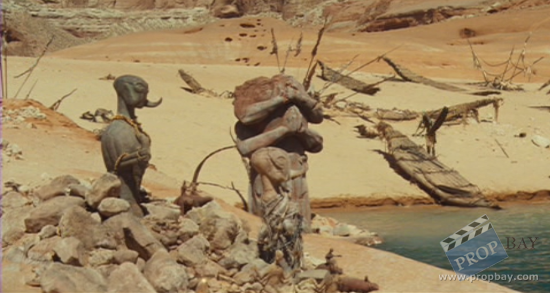 This particular piece was from the set of the River Iss where various fallen statues and rubble are seen. Added: 11-01-2015 - Viewed: 911 times.